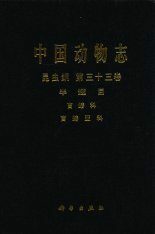 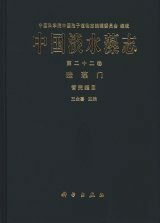 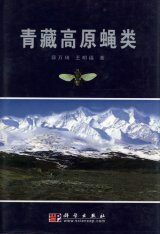 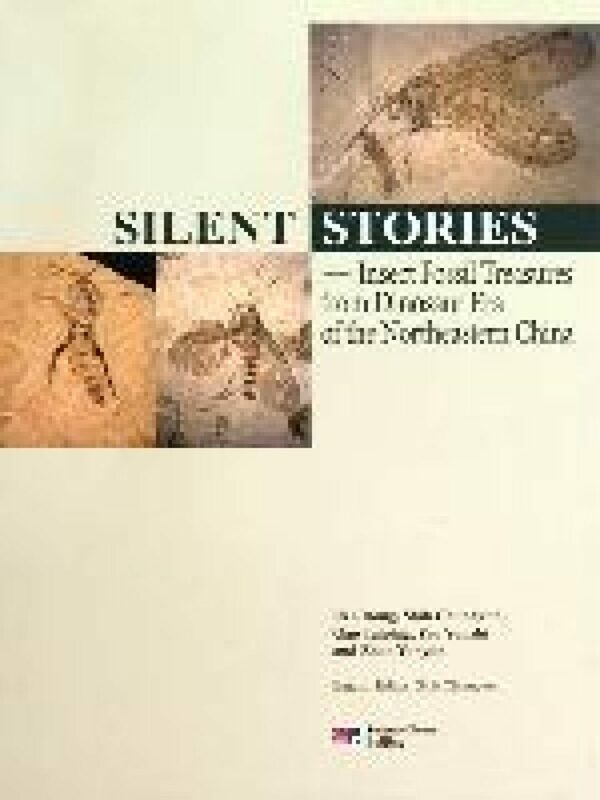 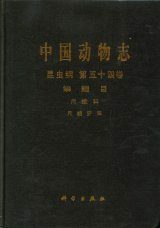 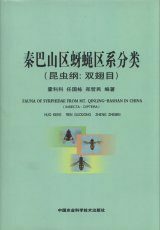 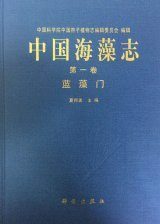 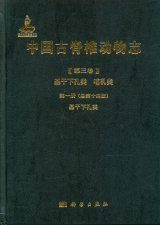 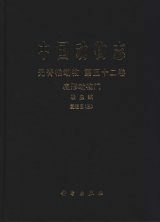 This book showcases insect fossil treasures from the dinosaur era (165 to 130 Ma) in northeastern China with their silent stories. 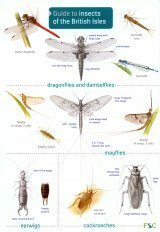 Not only their taxonomy and morphology, but also their potential implications on natural sciences are presented here. 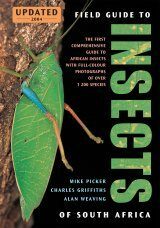 Besides academic science, the authors highlight popular science by providing information on extant insects and insect-related stories. 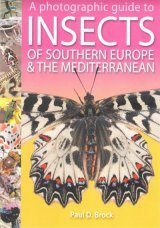 Elegant and beautiful photos of fossil and extant insects are shown to illustrate the stories while serving as visual art. 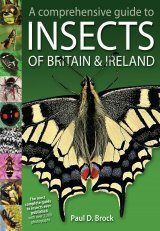 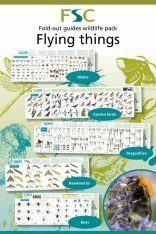 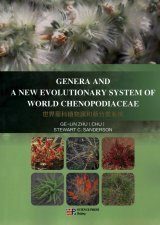 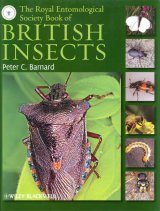 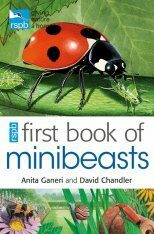 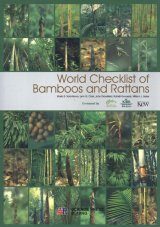 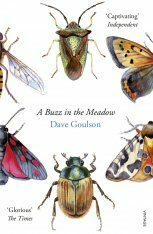 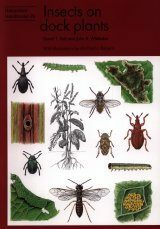 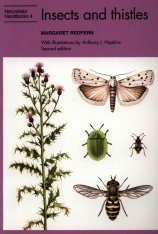 In addition to the 18 insect orders (Chapters 5 to 22), the book also covers fossil sites (1 and 4), palaeogeology (2), co-existing animals and plants (3), palaeo-ecosystems (23), pollination and “flower” visits (24) and insect mimicry (25). 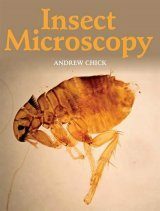 Judging by the high diversity and the large population of fossil insects, they have certainly played critical roles in evolution and ecosystems over aeons, which in turn have made insects a highly successful class. 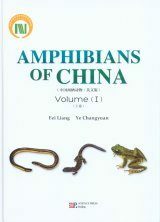 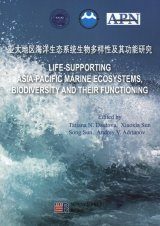 Intended to appeal to a broad spectrum of readers (such as palaeontologists, entomologists, evolutionists, palaeoecologists, fossil collectors, naturalists, hobbyists and students), the authors hope that readers will have fun while gaining new understanding and enjoying the artistic presentations. 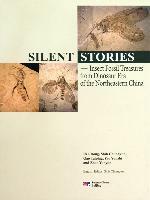 New fossil findings and further studies will continue to expand knowledge and deepen understanding in these fields.